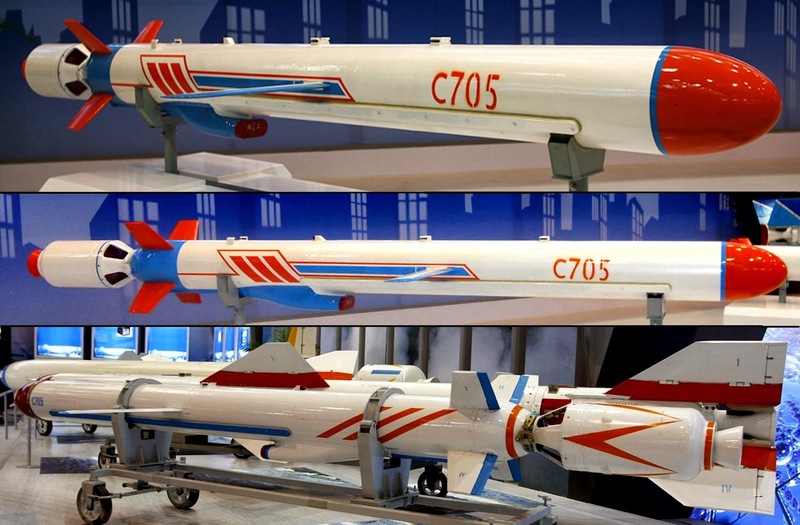 Beijing has demanded extra money from Indonesia after finding the country actively trying to export its own version of Chinese C-705 anti-ship missiles to the overseas market, reports our Chinese-language sister newspaper Want Daily. During a meeting between Chinese and Indonesian senior military officials held by general Fang Fenghui, chief of the General Staff of the People's Liberation Army, and General Moeldoko, commander of the Indonesian Armed Forces in Beijing, both nations discussed a wide range of issues including strengthening maritime cooperation, anti-terrorism exercises, defence procurement and associated industrial collaboration, according to the London-based Janes Defense Weekly. Indonesia purchased about 40 C-705 anti-ship missiles from China, said Silmy Karim, assistant for cooperation on the Indonesian Defence Industrial Policy Committee. The Indonesian navy planned to equip its KCR-40 fast missile boats with the missiles designed and produced by the Beijing-based China Aerospace Science and Industry Corporation. In addition, Indonesia is also hoping to produce its own version of C-705 for the overseas market, he added. China has refused to turn over C-705 technology entirely to Indonesia because there are still many countries looking to purchase advanced weapons from China, Karim said. Beijing has instead asked for an extra fee from Jakarta to secure rights for producing the missile. Indonesia has already gained permission from China to produce C-805 anti-ship missiles for its PB-57 patrol boats. It is also allowed to export the C-805 to foreign nations.